Oh grr!! Another project bites the dust! The finishing line was in view, so I tried on the jumper… only to find it was too small! 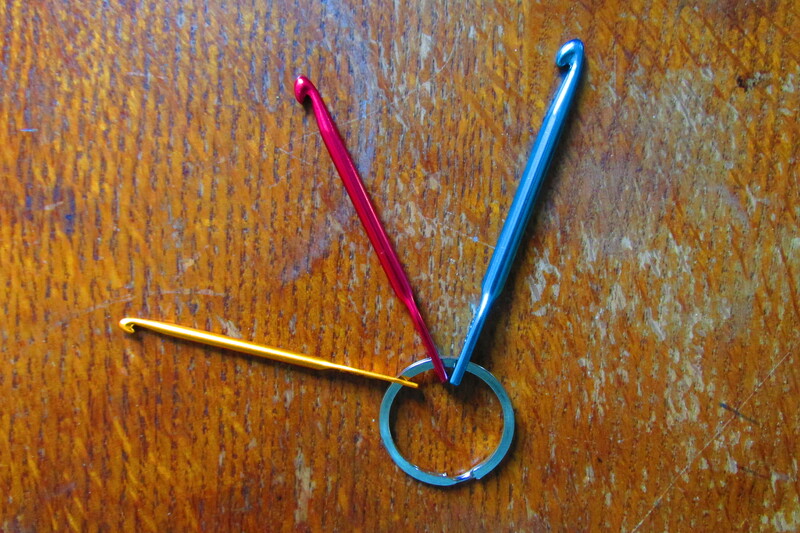 And I was so sure I’d been working to correct tension (more or less!) I’m the skinniest of people I know, so it won’t fit anyone else in my circles. I could keep going and hand the project in for my IDC course anyway, but I wanted to make something I would actually wear in that colour. And I can’t face attempting it again.. The yarn colour intrigues me. It’s a warm purple, with more red in it than blue. The pattern was Kat Goldin’s glamorous Purple Jumper (issue 23 of Simply Crochet) and came under the general heading Blackberrying. 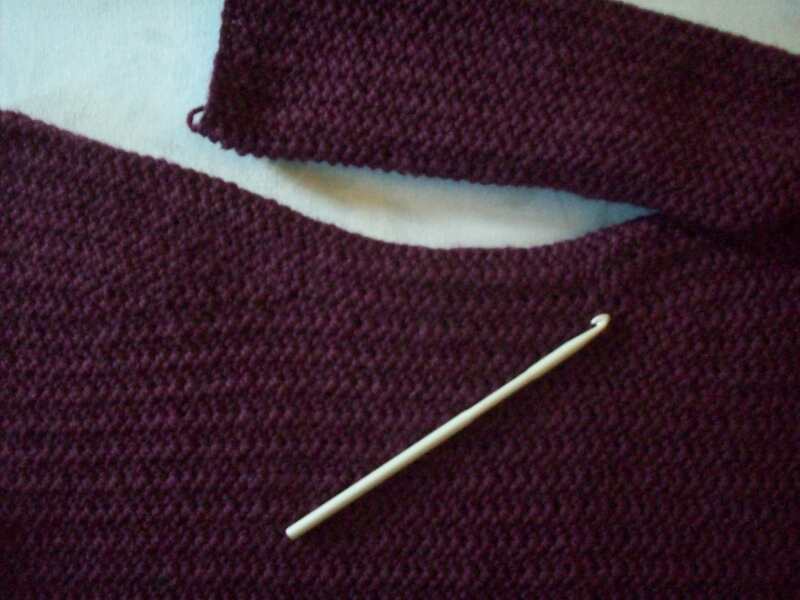 I chose a different shade to the one specified in the pattern, and it’s called Marionberry. Now, I’m a gardener for a living, and I have never heard of this kind of berry! I’ve heard of Blackberry, of course, and Raspberry, Blueberry, Loganberry, Cranberry, Jostaberry, Tayberry, Cloudberry, Dewberry… But Marionberry? At first I thought it was just a fanciful name, but a quick search online showed me otherwise. 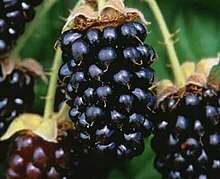 Its a Blackberry hybrid, and is one of many types of berry which I now realise I never knew existed.. There’s Hildaberry, King’s Acre Berry, Sunberry, Tummelberry, even a Phenomenal Berry. The mind boggles.. and the taste buds salivate! Who’d have thought that crochet could teach me something about horticulture?